You have no doubt wondered if President Trump will be impeached and whether the odds are worth considering. If you’ve thought about betting Trump Impeachment is a good idea, I’m going to try to lay it out in a way that takes my over 10 years of political and media experience. I’ll also analyze current and trending odds at the best online sports books in the world. I’m not going to try to convince you whether President Trump will be removed from office or not, I know this. I do hope, however, this post will either help you make that final leap into the world of political betting, or make the decision to not, or at least not yet, risk you’re money betting on Trump’s “imminent” Impeachment. I’ll start off with something you might not be expecting. I’m not sure I can recommend that you wager on a strict line of whether President Trump will be Impeached, unless you’re making a fairly conservative bet. If you are, continue to the analysis below. As I’ll explain below, you’ll win approximately $80 on a $100 bet ($180 total including your original wager). As a conservative bet, Trump Impeachment is not a bad option, but if you like to bet a little longer odds, you have other options. Right Now at Bovada (as of August 24th, 2017) they have several proposition that offer better odds than a straight Impeachment card. For instance, if you’re looking for a long shot, they’re offering +300 odds for whether or not Donald Trump will be convicted by the Senate in his 1st term. That means if you wager $100 that he’ll be convicted by The Senate, you’ll win $300, plus you’ll get your original wager back if you win. You can also wager on whether or not the 25th Amendment (Section 4) will invoked in President Trump’s 1st term. At BetOnline.ag, they’ve got an entirely different set of propositions for you to wager. Their biggest long shot is the question as to whether the @officialDonaldTrump twitter handle will be suspended 2017. You can also bet on whether Donald Trump will be President on January 1st 2018. Think he won’t be in the Oval Office on 1/1/2018? Wager $100, you’ll win $500 plus your $100 wager back if you’re right. 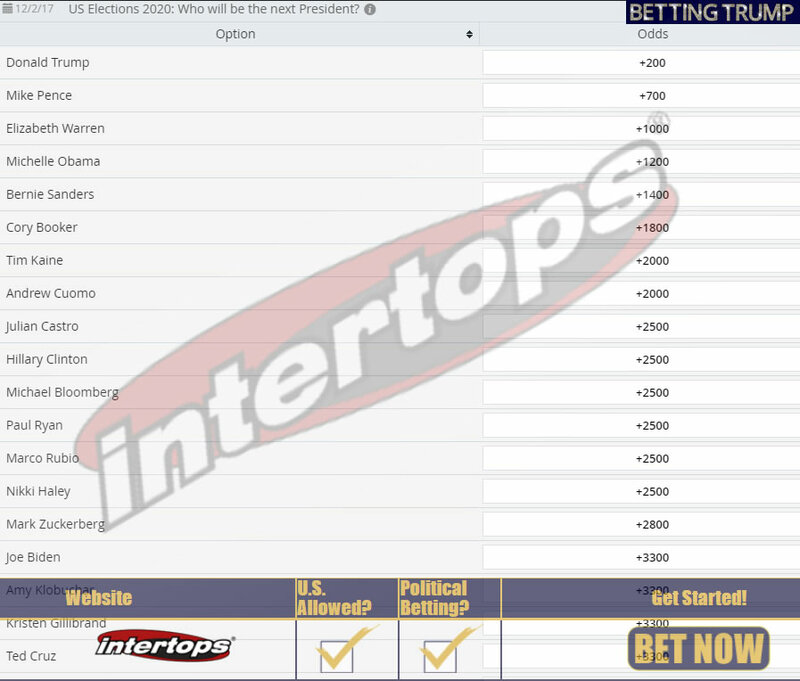 Intertops aren’t betting Trump impeachment is worth their odds.Right now at Intertops, the only political bet proposition they have is Who will bet elected President in 2020. Some of the more humorous names are Kanye West and Chelsea Clinton, and more serious bets like the current President Trump (+200) and Senator Elizabeth Warren (+1000). Think Warren will be elected the first female P.O.T.U.S. in 2020 and you’re right, you’ll bring home $1100 (including the original wager) for every $100 you bet. As you can see, you can get pretty complex with political betting, which makes for some interesting propositions at the betting houses. If you’re looking to have a little fun and aren’t interested in a 500% return on your wager, you can continue towards betting Trump Impeachment on Bovada and BetOnline.ag. If you’re looking for some more fun options, that may be more risky, but are intrigued by the reward you have lots of options. Join one or all of these sites, and figure out which proposition is best for you. 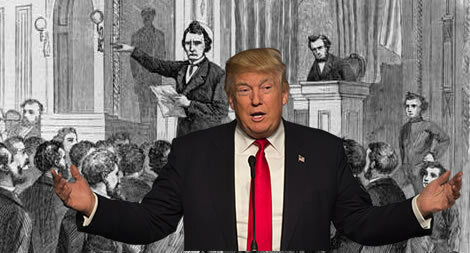 If, however you’re dead set on betting if Donald Trump will be impeached, here’s my analysis. The odds are trending in the wrong direction if you are interested in betting Trump Impeachment will be indicted by The House Of Representatives. 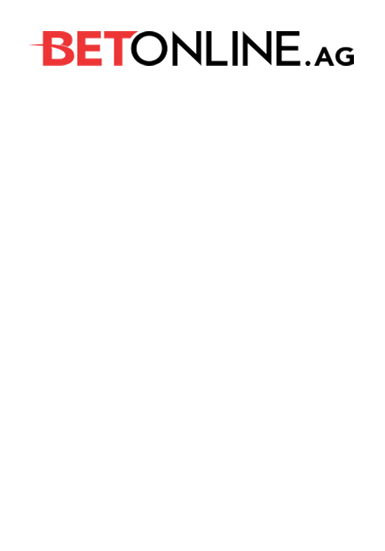 Bovada is listing current odds at -120 (as of 8/23/2017.) This means if you bet $100 that Trump will be impeached, you’ll win $83.33. Thath is not a bad profit margin (you’d also get your original $100 back for a total pocket of $183.33. If you like these odds, I would tell you to act now. If you think impeachment is going to become more and more likely, your potential profit is going to go down. If the odds get down around -200, you’d only be looking at a $50 profit with that same $100 wager. There are many of the opinion that President Trump would never back down from a fight. If impeachment proceedings started, he’d use the bully pulpit to draw his base into action, calling their Representative, threatening primarying anyone who voted for impeachment. He could not present any evidence (directly at least) in his favor at this stage, so if he decided to fight a likely trial, there wouldn’t be any reason for him to go “nuclear” at this point. Remember, if the proposition is impeachment (or impeachment by the house, etc), it doesn’t mean that he’s necessarily being removed from office. Trump might even welcome Impeachment. Trump talks about how the media, and “deep state” are out to get him. If he was impeached, he’d have 30% or more of the people willing to follow him where-ever he goes. Whether that’s remaining in the White House, and winning a second term, or to Trump TV, in whatever that name and form might be. The Betting Trump Impeachment can be complicated. Let’s look at the alternative outcome. The people who don’t like President Trump is becoming more vociferous. Of course that doesn’t mean that at a 56% percent disapproval rate means that nearly 60% of Americans want President removed from office. 2/3 of The Senate has to convict a President before he’s removed from office. However actual impeachment only requires a majority vote. We’re strictly talking about the House Impeachment, which only needs a simple majority to indict. The Republican Party holds a 240 to 194 (with 1 vacancy), so the proverbial mess is going to have to really hit the fan before 24 Republicans are going to jump ship Mixed metaphors aside, we’re talking the kind of damage a Russian Collusion case for this to happen. Sure the odds of this happening are higher than in any other Administration in our nation’s history, but I’m not sure what they are, and it would be a long shot for sure. It doesn’t matter what I think in the end. If you’re into politics, and have a rational basis on which position you’ve come to, by all means ignore my analysis. I always recommend being a student of politics, more than someone who’s more ideologically driven. I’m not, by any means, saying you shouldn’t be ideological and if you can separate the two, you might be fine. I’d just recommend that you gather a lot of information from a lot of sources, and have a realistic view of what might happen. If you came here with your mind set on betting Trump Impeachment, I won’t change your mind and that’s fine. If you’re betting Trump impeachment (for or against), here’s our rundown on some great political betting sites. 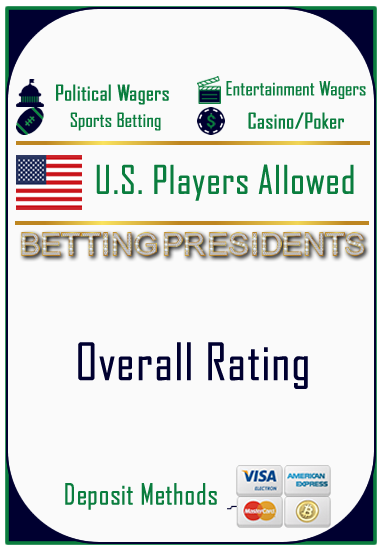 We recommend 3 websites that allow Political Wagers and are open to U.S. players. Bovada, BetOnline.ag and Intertops are all 3 well established sites that have years of prompt payouts and a willingness to solve issues. Bovada is our most recommended website for political betting. 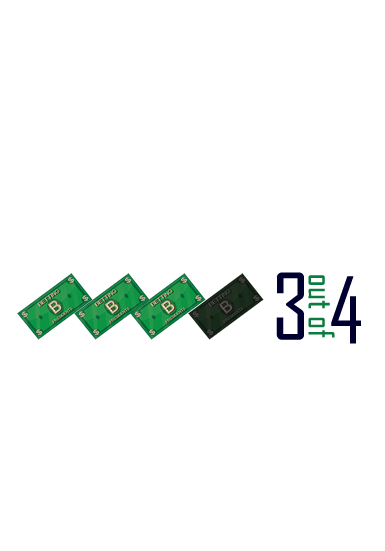 They generally offer a wider propositions than other sites, and they are 100% safe and legitimate. All three are legitimately run businesses that have a dedicated customer service team and a history of being above-board and honest. Considering you won’t go wrong with any of these guys, I’d tell you to find the sportsbook that offers the best propositions that you think can win.